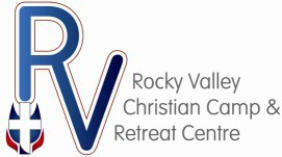 Rocky Valley Christian Camp and Retreat Centre is the property of the Uniting Presbyterian Church of Southern Africa. 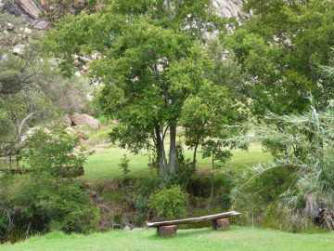 Part of the old Van Achterberg family farm, it was purchased in faith by the Presbyterians and developed under the visionary leadership of Sid Smuts and various other volunteers. Rocky Valley Christian Camp and Retreat Centre is first and foremost a campsite geared toward young people and reaching them with the gospel of Jesus Christ. It is our prayer that teens and young adults would be able to escape to an area of natural beauty and enjoy a range of activities that would open their hearts to God's greatness and love. Preference is given to churches and schools and our conditions of use include a desire to have activities that conform to a clearly Christian ethic. 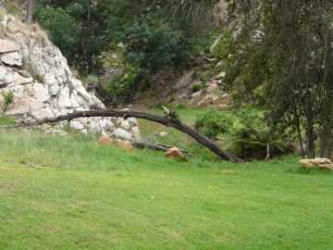 Rocky Valley Christian Camp and Retreat Centre is proud to be part of Christian Camping Southern Africa. We are committed to excellence and will strive to make the camper's experience a positive and enjoyable one.